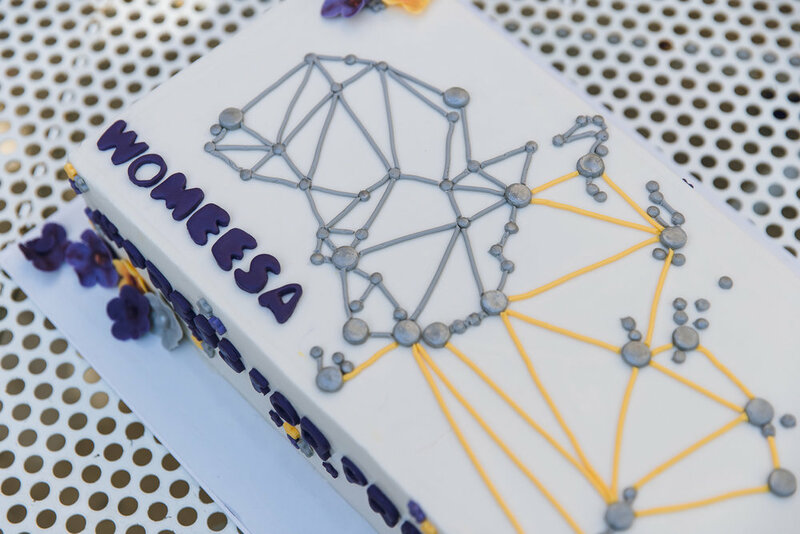 Inside this issue: WOMEESA's first birthday on International Women's Day (8 March 2019), WOMEESA Superstars of STEM, Networking and more at AGCC 2018 and GSNZ 2018. The new Science and Technology Australia Cluster Representative for Geological and Geographical Sciences, Marina Costelloe. WOMEESA and ASEG joint submission to the Women in STEM Decadal Plan and much more! Inside this issue: WOMEESA NSW Networking Event; AGCC 2018 activities - from workshops, to onesies to DIY business cards; WOMEESA logo competition winner; WOMEESA's Constitution and Incorporation; Women in STEM Decadal Plan; Future networking events in New Zealand and Australia. Inside this issue: Up and coming networking events in NSW, SA and NZ; Meet the WOMEESA Secretary April Foote and new Blog and Member Spotlight Editor Jess Hillman; Member update and sponsorship call. 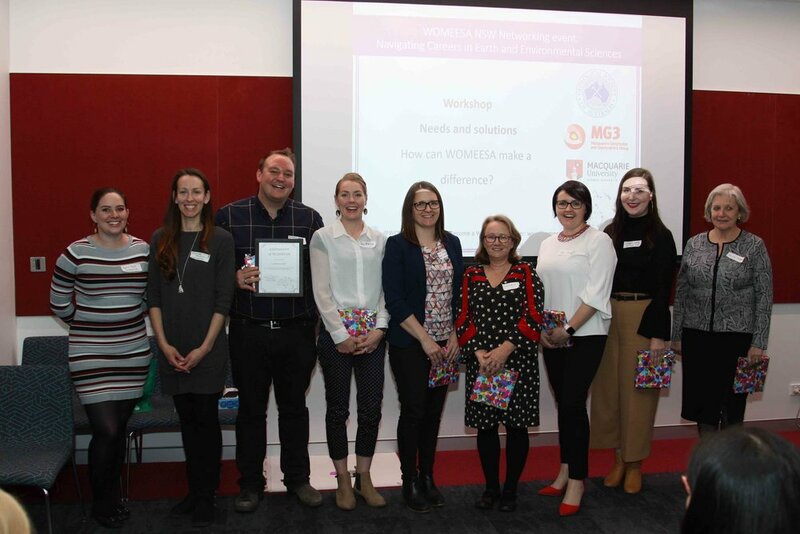 This issue features the results of the WOMEESA member survey and the launch of the WOMEESA blog. This issue covers the official launch of WOMEESA on International Women's Day, March 8 2018, the committee, a current member breakdown by career stage and the logo competition.